Why Choose an HCAA Member Firm? 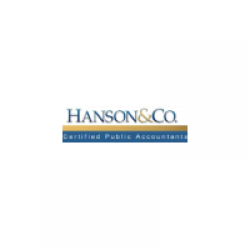 Hanson & Co. CPAs has been working with individuals and privately held businesses in the Denver metro area for more than 40 years. While we work with companies across numerous industries, our professionals have focused experience serving companies in the construction, manufacturing, real estate, professional services, medical practices and oil and gas industries. In addition, we provide a variety of tax, accounting, audit, and consulting solutions to meet the diverse needs of our emerging, growth-focused, and established corporate clients. All contents ©2019, The National CPA Health Care Advisors Association.